Stimulants have side effects in common with cocaine, and may include paranoia, dangerously high body temperatures, and an irregular heartbeat, especially if stimulants are taken in large doses or in ways other than swallowing a pill. Opioids, which act on the same parts of the brain as heroin, can cause drowsiness, nausea, constipation, and, depending on the amount taken, slowed breathing. 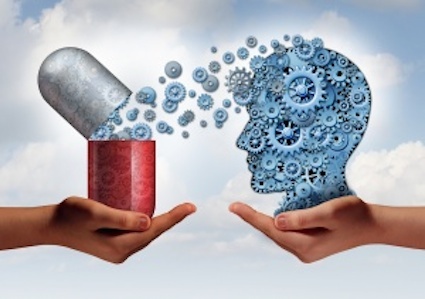 Depressants can cause slurred speech, shallow breathing, fatigue, disorientation, lack of coordination, and seizures upon withdrawal from chronic use. During adolescence, the pre-frontal cortex further develops to enable us to set priorities, formulate strategies, allocate attention, and control impulses. The outer mantle of the brain also experiences a burst of development, helping us to become more sophisticated at processing abstract information and understanding rules, laws, and codes of social conduct. Drug use impacts perception—a skill adolescent brains are actively trying to cultivate—and can fracture developing neural pathways. Additionally, as our brains are becoming hardwired during adolescence, the pathways being reinforced are the ones that stick. If those pathways include addiction, the impact may lead to life-long challenges. Drug use impacts perception—a skill adolescent brains are actively trying to cultivate—and can fracture developing neural pathways. Additionally, as the brain is becoming hardwired during adolescence, the pathways being reinforced are the ones that stick. If those pathways include addiction, the impact may lead to life-long challenges and damage. 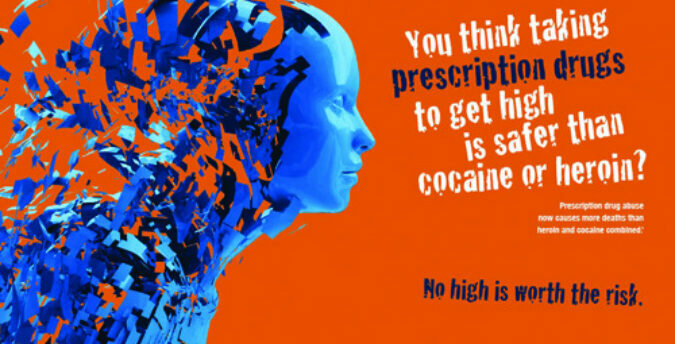 As with any type of mind-altering drug, prescription drug misuse and abuse can affect judgment and inhibition, putting adolescents at heightened risk for HIV and other sexually transmitted infections, misusing other kinds of drugs, and engaging in additional risky behaviors. How Do Teens Gain Access to Prescription Drugs? 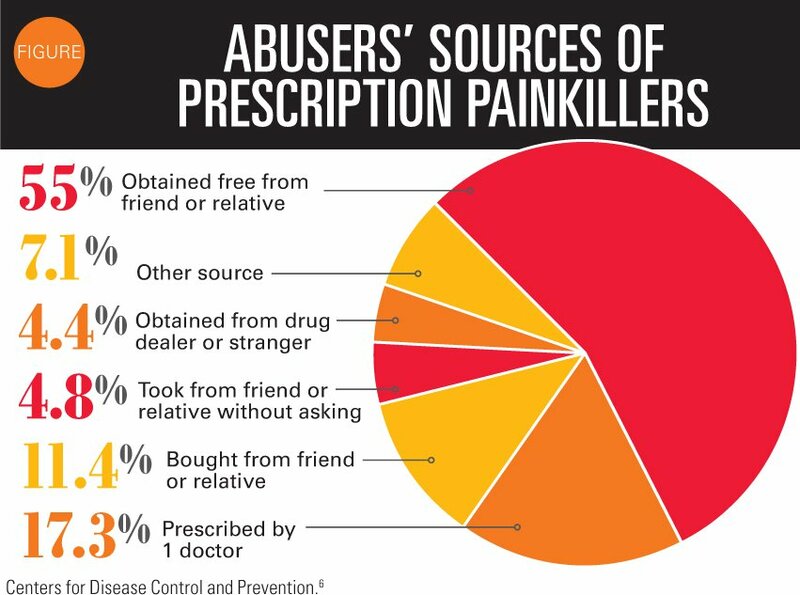 Teens have easy access to prescription drugs that are not prescribed to them, with getting them for free from friends and relatives as the number one source. Over-the-counter (OTC) drugs are available at any pharmacy without a prescription. Like prescription drugs, they’re safe when used according to packaged instructions or when recommended by a doctor familiar with your medical history and other medications you may be taking. Teens can get high by taking cough medicine in excessive amounts. What makes them high is the cough suppressant ingredient called dextromethorphan, or DXM for short, found in more than 100 OTC products. In syrups, tablets, capsules, lozenges, and gelatin capsules, DXM can be found combined with other substances, such as antihistamines, expectorants, decongestants, and/or simple pain relievers. Coricidin cough and cold tablets, Alka-Seltzer Plus cold and cough medicine, TheraFlu cough products, select Robitussin cough products, Tylenol cold and cough products … and many others, including store brands. To know if a product contains DXM, look on the label for “dextromethorphan” in the list of active ingredients. Reason OTC & Couch Medicine Abuse Is Dangerous – DXM’s negative physical effects from overdose include rapid heartbeat, high blood pressure, diarrhea, seizures, panic, drowsiness, confusion, dizziness, blurred vision, impaired physical coordination, and coma. Side effects may be worse when DXM is used with other medications or with alcohol or illegal drugs. Acetaminophen (pain reliever) = liver damage. Chlorpheniramine (antihistamine) = increased heart rate, lack of coordination, seizures, and coma. Pseudoephedrine (decongestant) = irregular heartbeat, headaches, difficulty breathing, anxiety, and seizures.